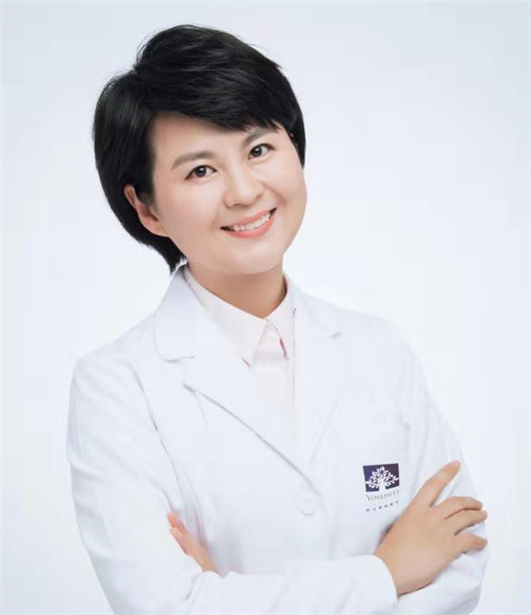 Dr. Yang Lili obtained her Masters of Dentistry from the Second Military Medical University. She had her post-graduate trainings in dental Repairs, oral maxillofacial surgery, and orthodontics at, Beijing Stomatological Hospital respectively. Before joining Yosemite Clinic, Dr. Yang had ten years of clinical experience at Shanghai Ninth People’s Hospital. Dr. Yang specializes in dental repairs/implants, pediatric dentistry, orthodontics, and prosthodontics such as Invisalign.